Hi everyone. I received some epic Nail Mail from Simply Spoiled Beauty recently in the form of this 12 piece double ended Nail Art Pen set. Christmas had came early in my house when this popped through my letterbox. 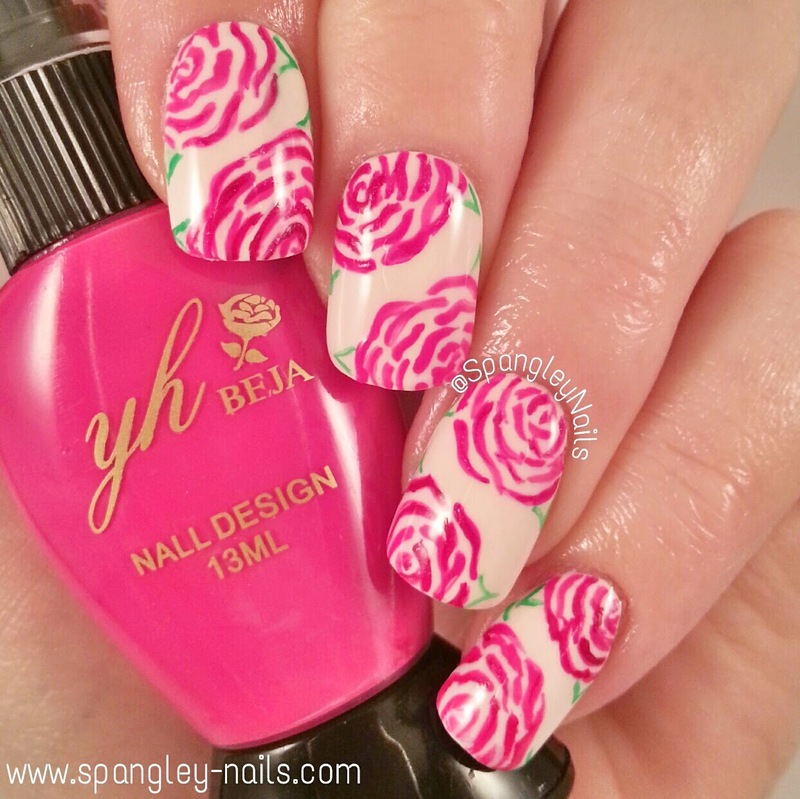 Simply Spoiled Beauty is an online retailer of nail art supplies and other cosmetic products. They have a large following on social media and frequently feature customers' pictures if you use their products. This always makes me want to purchase something if a company does this, as I like my work & efforts to be recognised if I use a particular product. As I mentioned, I recieved this nail art pen set, along with some glitter nail art pens and some other nail art accent bows and gems. Be sure to look out for them in future nail art posts. The first thing that caught my eye about this set is the range of colours in it. You can unscrew the top, turning it into a nail art striper or, you can take off the cap making it into the pen style. I was able to create the following nail art with ease. For the leopard print below, I added spots of glitter and using the nail art pen I made random C shapes and dots around them. Creating the leopard print with ease. For this manicure, I used the the striping part of the pens, to create lines in a geometric pattern across my nails, I just alternated the colours. How long do they take to arrive? They say on their website it can take 2-6 weeks, but mine arrived roughly in a week. If you plan on buying and using these for a particular occasion be sure to give the post plenty of time. For the roses below, I used the striping part of the pen to create small dashes and wavy lines in a semi - circle pattern. Inspired by Sammy over at The Nailasaurus, I used 4 or 5 of the striping pens and dragged them from my cuticle, down. I really enjoyed this one alot, as I got super clean lines from using the pens. Application: Easy to use and incredibly versatile. You are completely in control and feel like your using a normal "pen." Formula: Opaque in 1 coat. All polishes used were only 1 stroke/line. This is great quality in my opinion. Nail Art: The perfect addition to any aspiring or established Nail Artists stash. 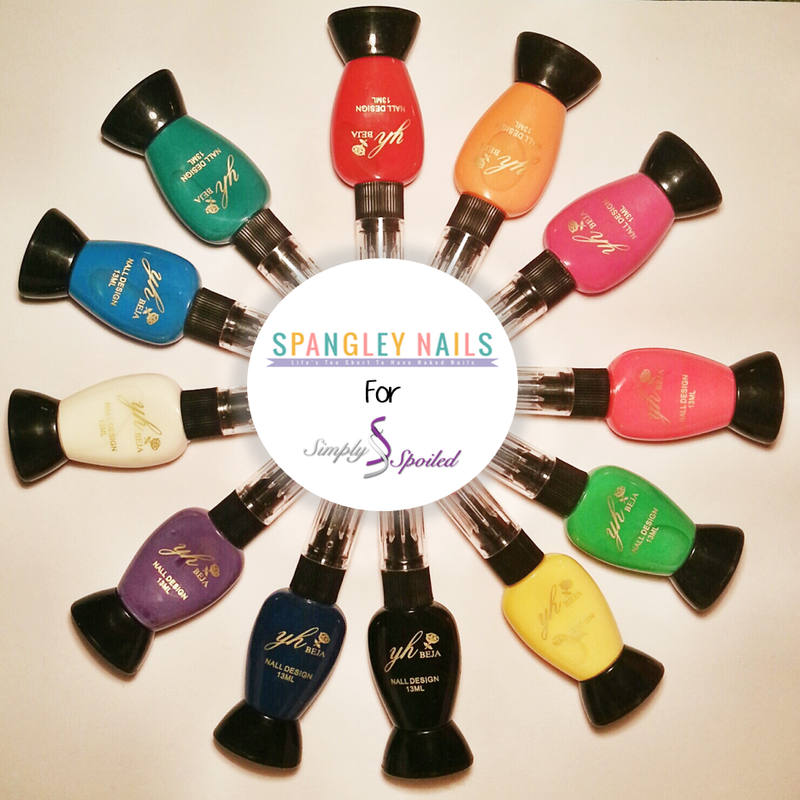 There is a colour here for anything you want to create on your nails. Additional Comments: The double ended pen makes these pens really original. I cannot stress how easy they are to use. Will definitely re-purchase.